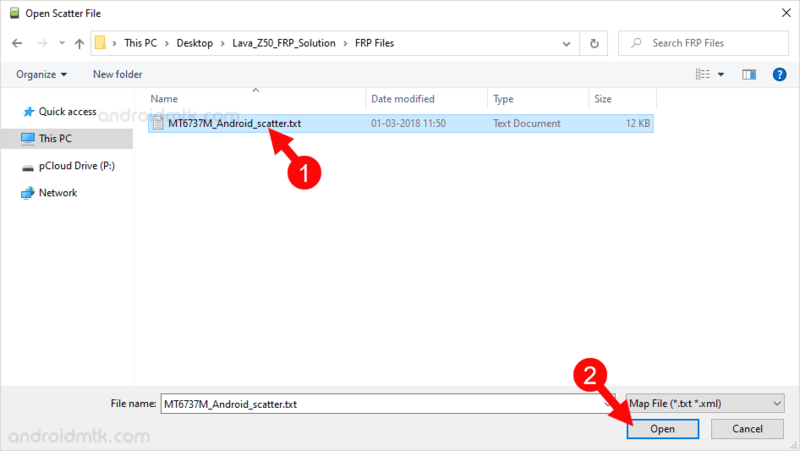 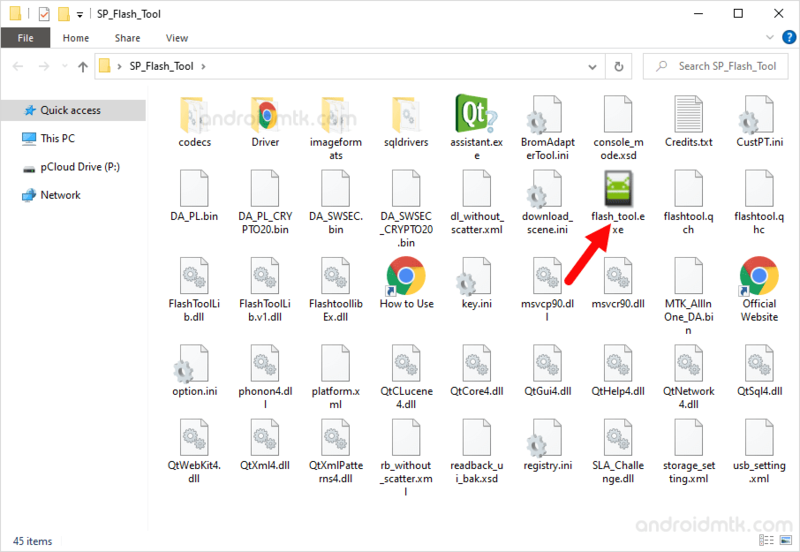 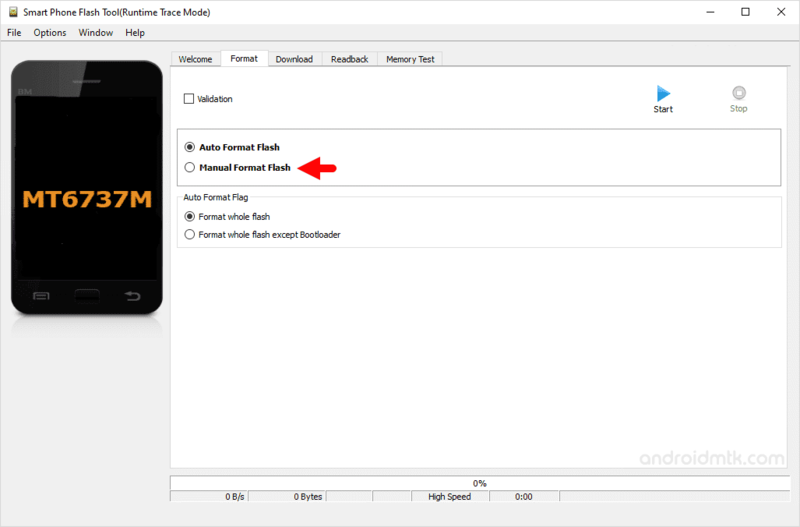 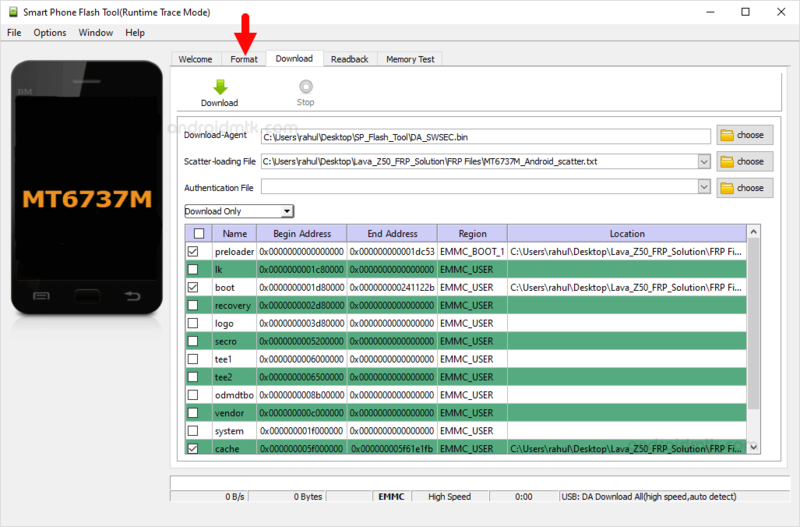 These are the instructions to remove or bypass the Lava Z50 FRP protection using the SP Flash Tool on Windows Computer. 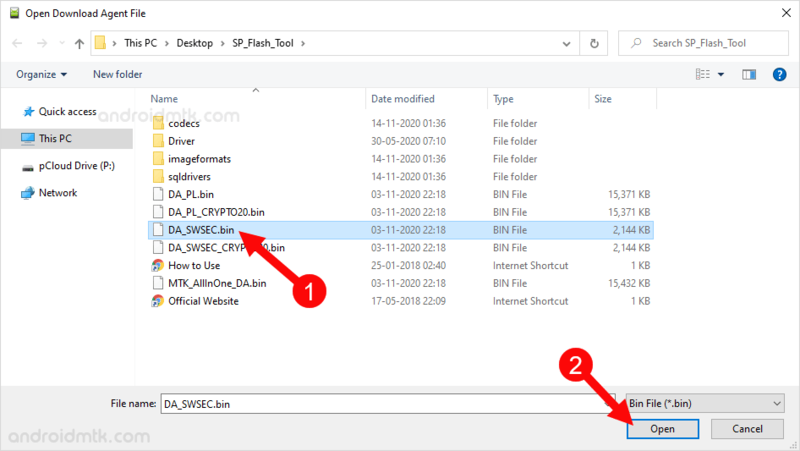 Step 7: Now, Click on the Download Agent Choose button and Select the Da_SESEC.bin (found in the SP Flash Tool Folder). 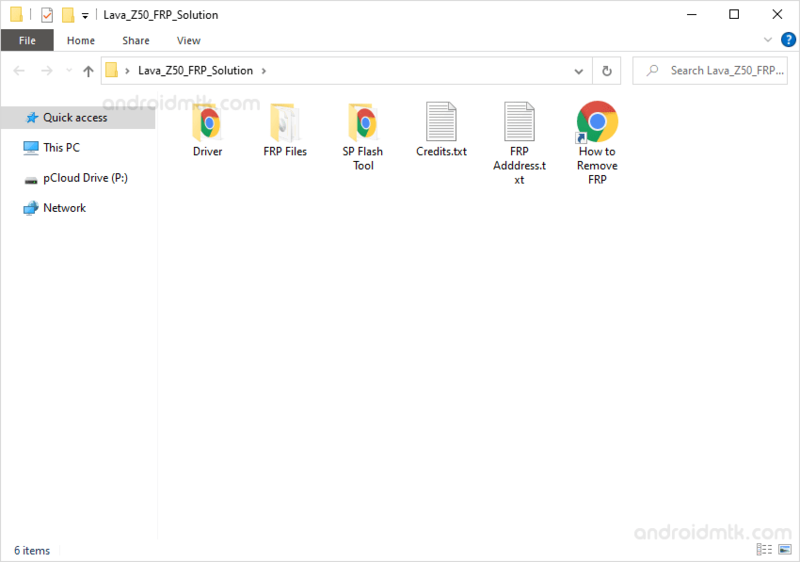 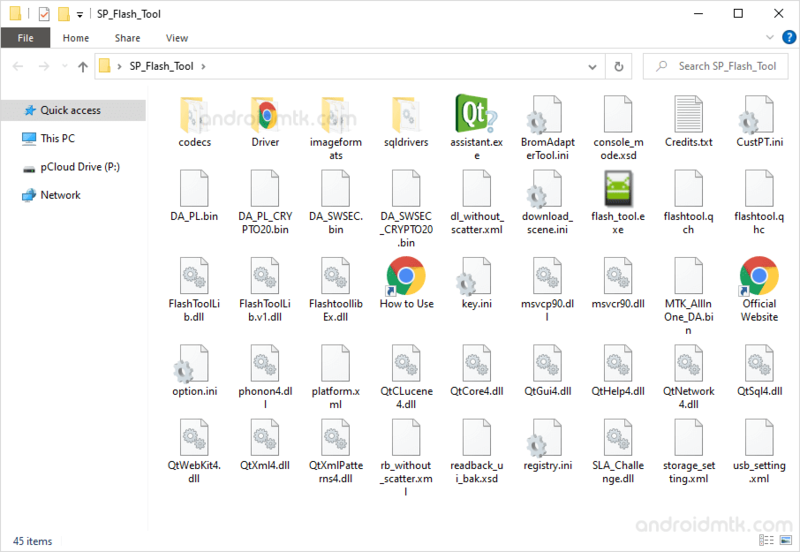 Step 8: Now, Click on the Scatter Loading Button and Load the Lava Z50 Scatter File (found in the extracted file in Step#3).